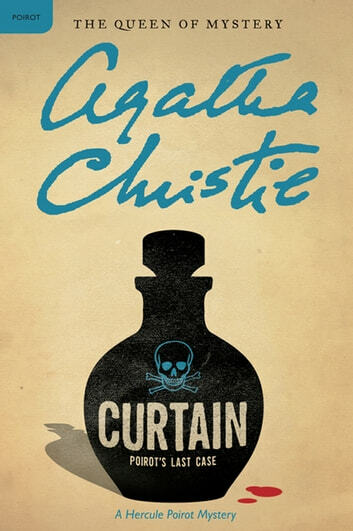 The legendary detective saves his best for last as he races to apprehend a five-time killer before the final curtain descends in Curtain: Poirot’s Last Case, the last book Agatha Christie published before her death. 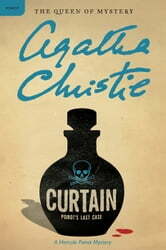 The crime-fighting careers of Hercule Poirot and Captain Hastings have come full circle—they are back once again in the rambling country house in which they solved their first murder together. Both Hercule Poirot and Great Styles have seen better days—but, despite being crippled with arthritis, there is nothing wrong with the great detective and his “little gray cells.” However, when Poirot brands one of the seemingly harmless guests a five-time murderer, some people have their doubts. But Poirot alone knows he must prevent a sixth murder before the curtain falls.